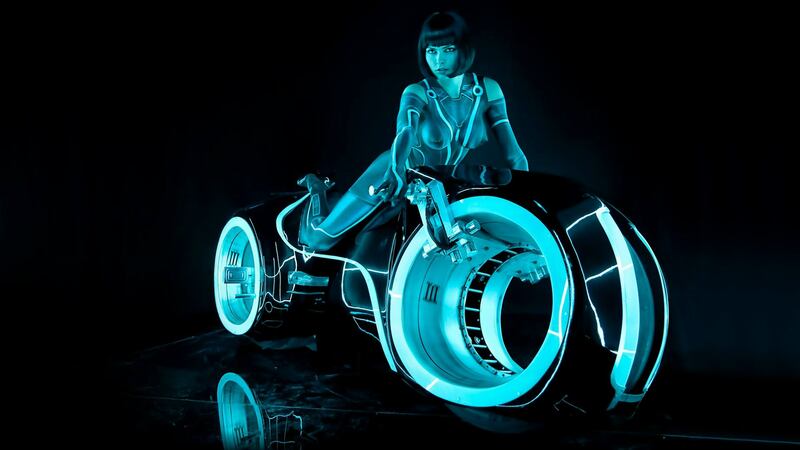 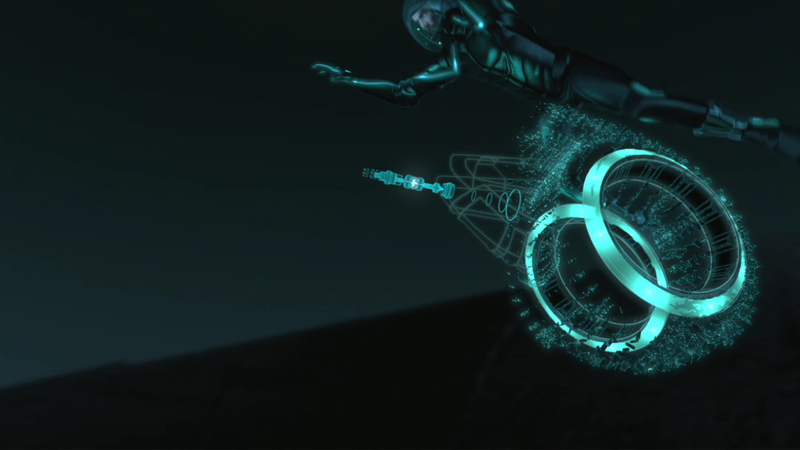 Beau Garrett Tron Legacy 2010. 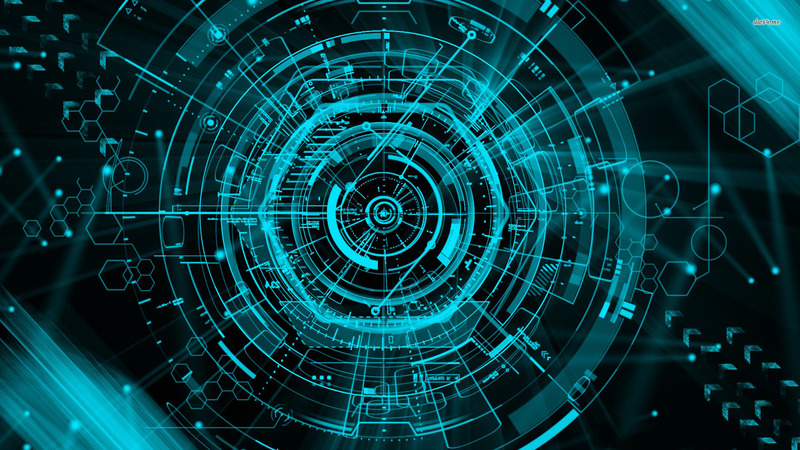 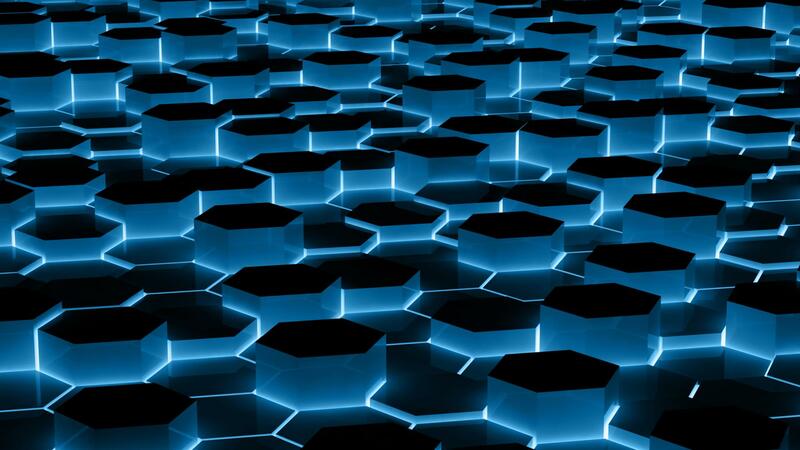 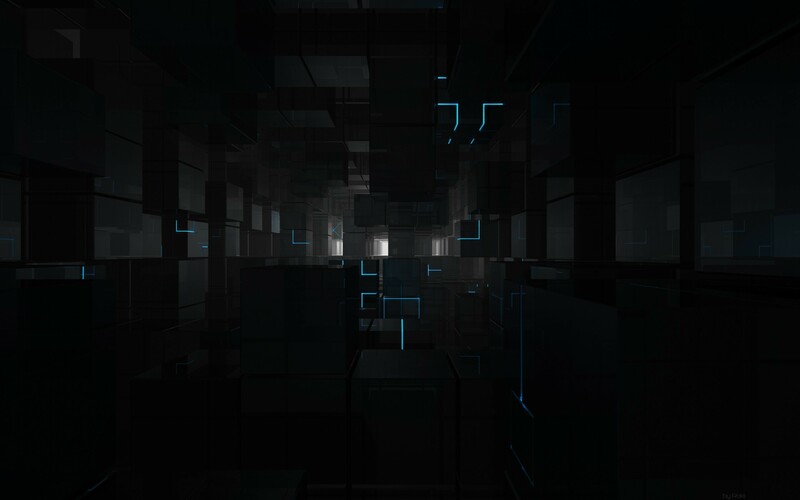 Tron Legacy Wallpapers by sohansurag. 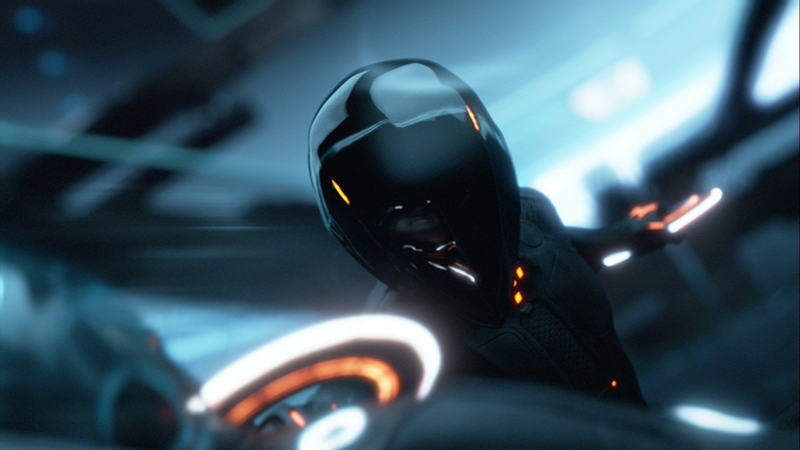 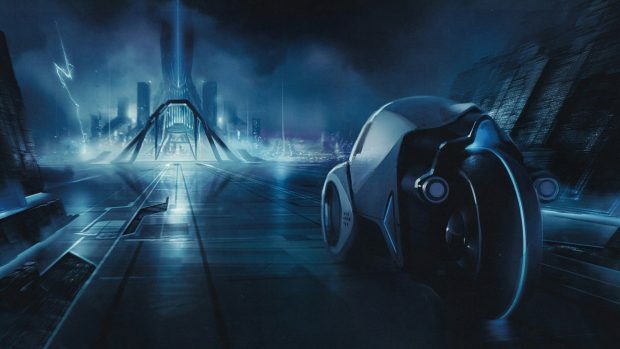 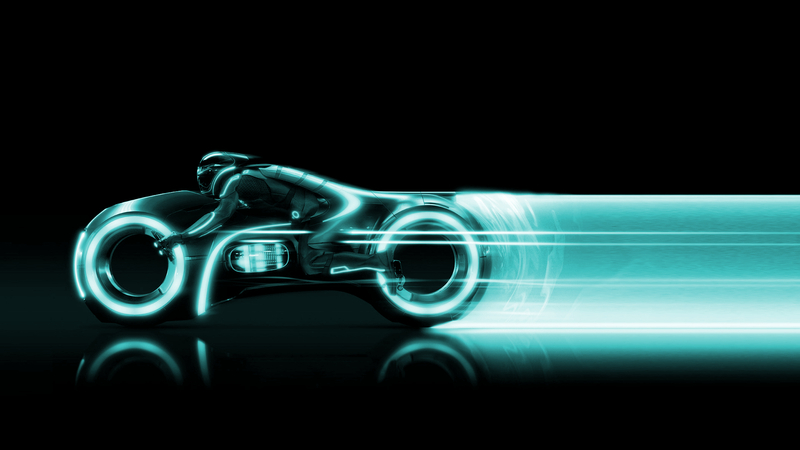 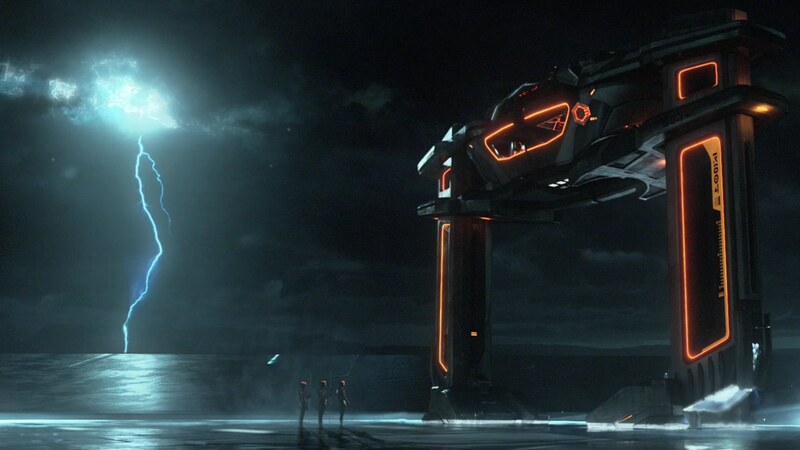 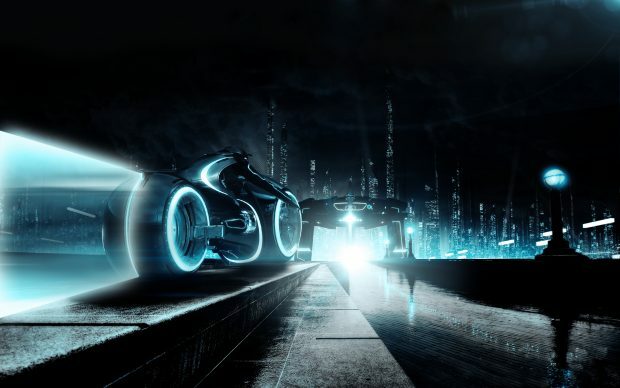 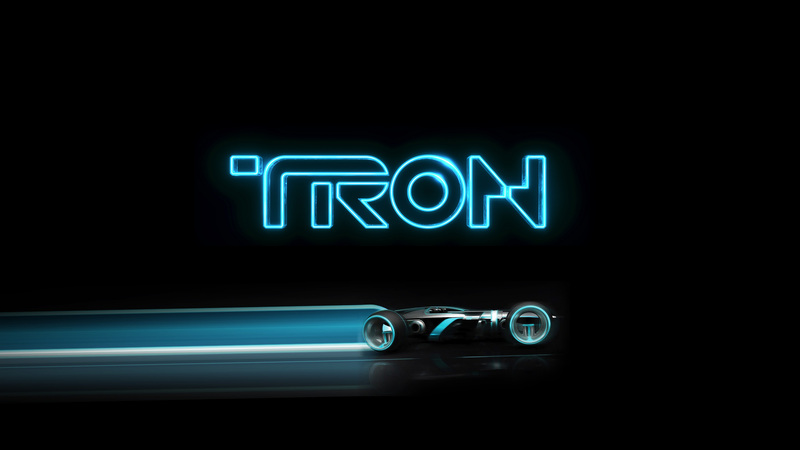 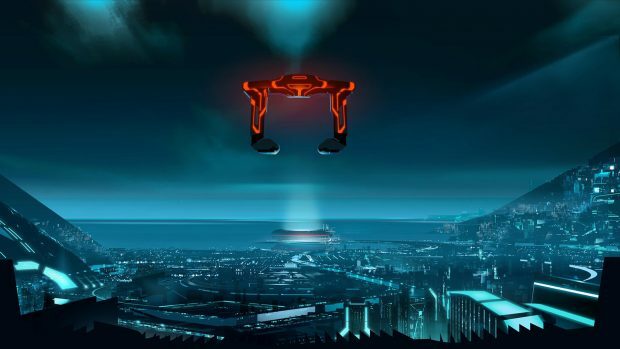 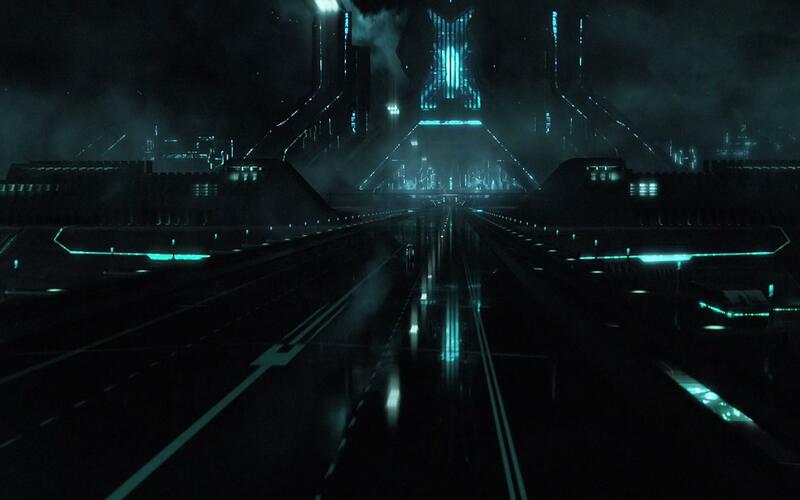 Tron Legacy Wallpapers Full HD.